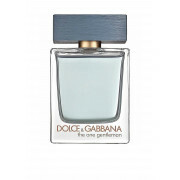 The One Gentleman from Dolce & Gabbana is an elegant and sophisticated fragrance. 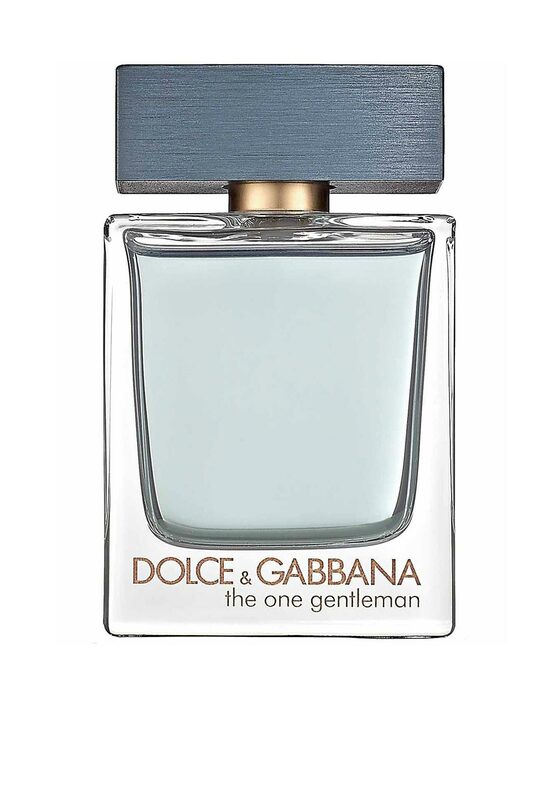 Presented in a grey teal colour perfect for the man who is gentle yet strong and confident. With top notes of pepper and grapefruit, heart shades of lavender complement subtle accents of fennel and cardamom and the base with seductive patchouli nestles in a sumptuous vanilla embrace.